This week in New Music: Orchestral Manoeuvres in the Dark follow up the dark “La Mitrailleuse” with classic OMD electro pop on “Isotype”, Jack Antonoff returns with his second album as Bleachers, Denmark’s First Hate (above) drop an early contender for album of the year and David Lynch’s Festival of Disruption takes place in October. 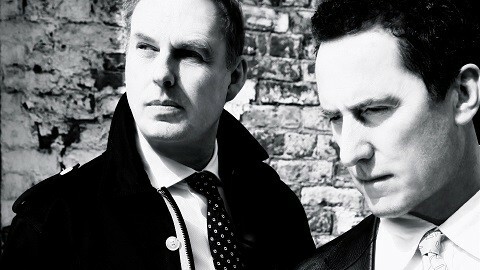 Orchestral Manoeuvres in the Dark have followed up the lead track from their forthcoming 13th studio album with new track “Isotype”. While the first track “La Mitrailleuse” was a hypnotic, almost-instrumental electro-workout, “Isotype” – following a lead-in inspired perhaps by Public Service Broadcasting – is classic, wistful OMD sad electro-pop. Apparently the Henning M. Lederer-directed video was inspired by Isotope, a 1930s pictorial language system developed by Austrian philosopher Otto Neurath and German artist Gerd Arntz. Bleachers is the solow project of producer, songwriter, and fun. 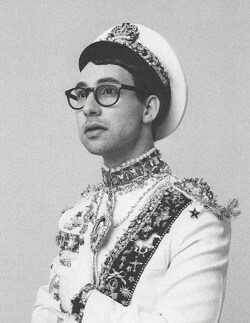 bod Jack Antonoff. You likely haven’t heard of him which is sad but okay because millions of other people are delighted to have become acquainted with him on 2014’s solo debut Strange Desire. Shortcut – Antonoff makes somewhat quirky indie pop that borrows liberally from ‘80s rock/pop and the likes of Bruce Springsteen. What that means is that he often makes big, happy songs with hand clapping, choirs, crescendos and all of those nice things that mean he will not be “taken seriously”. Screw the reviewers though. “I Miss Those Days” from his forthcoming album Gone Now might well remind you of something like The J Geils Band via Blood Orange. How can that be a bad thing? 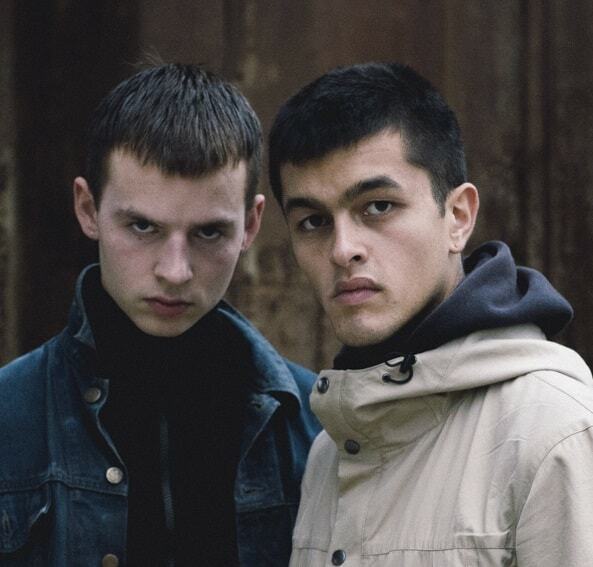 First Hate is Danish duo Anton Falck Gansted and Joakim Nørgaard. 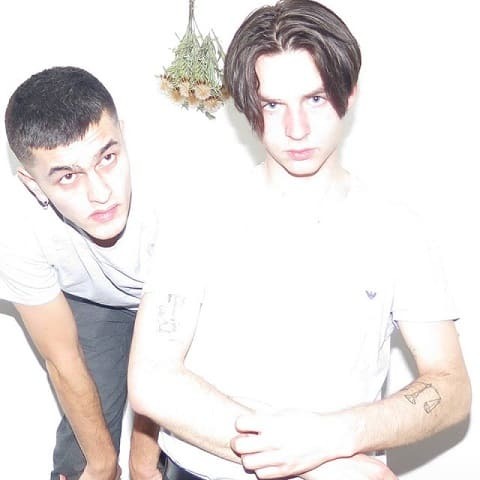 On their debut album A Prayer for the Unemployed, the pair make dark synth pop that borrows most obviously from the likes of New Order, Yazoo!, 80s-era Depeche Mode and Brian Eno. Speaking of New Order, the quite brilliant “The One” is as close to pop as the album gets – imagine Ian Curtis on “World In Motion” if you can. In fact in that one song, following a vocal interlude it ends on an almost-house Pet Shop Boys-ish close-to-high. “The One” is mentioned above as a standout but it’s genuinely difficult to pick one best moment on the album as it is replete with darkness to light flourishes that at times could bring a sensible adult to tears. The interludes could be edited out but they take up 90 seconds from a 40 minute album so who cares? A contender for album of the year so far. 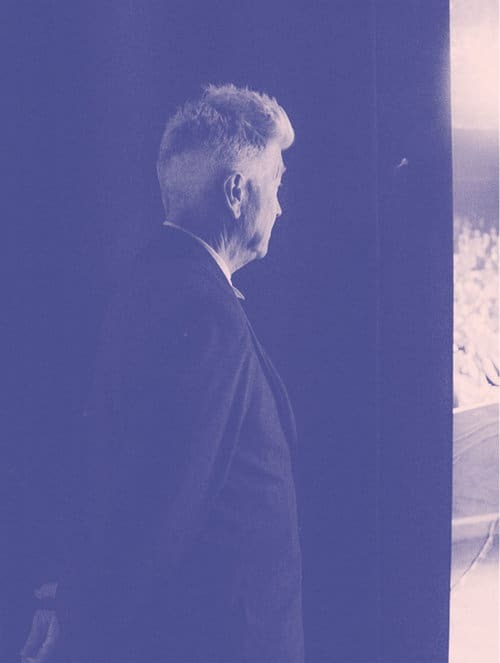 With Laura Palmer not yet even risen from the grave, David Lynch has announced details of his 2017 Festival of Disruption which takes place October 14th-15th at the Ace Hotel in Los Angeles. Acts confirmed include Bon Iver, TV on the Radio, The Kills, Sharon Van Etten and Laura Marling. Proceeds from the event will go to the David Lynch Foundation.